Nice lightweight stand. 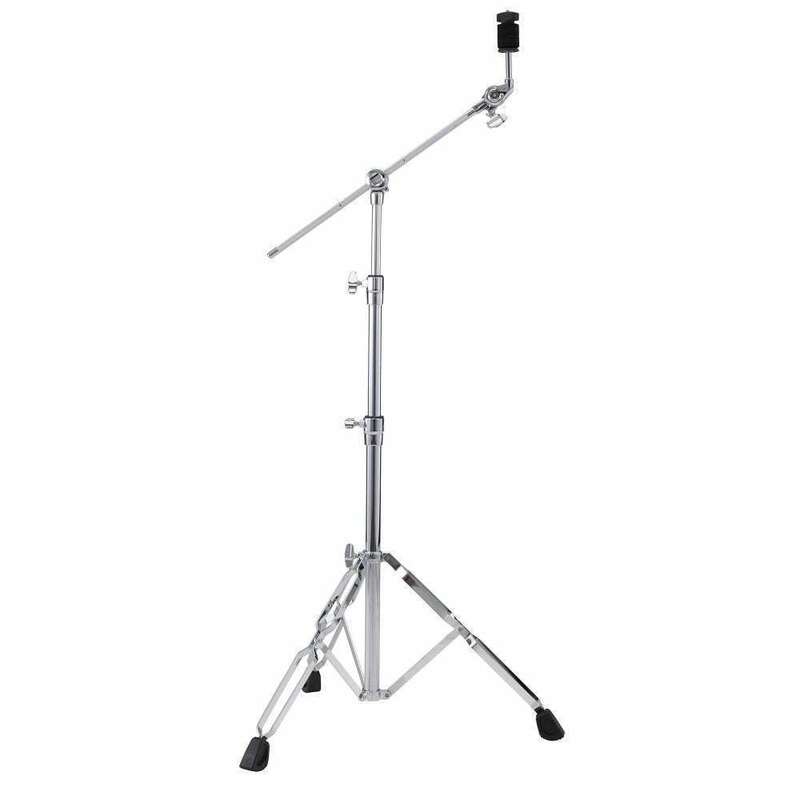 Gearless tilter is key for getting an exact cymbal angle. The machined grips on the boom arms are impressive & feel really nice to touch. I bought four of these on sale for a Sonor kit for $69. The regular price is a bit much I'd say but Canadian prices always seem to be inflated.